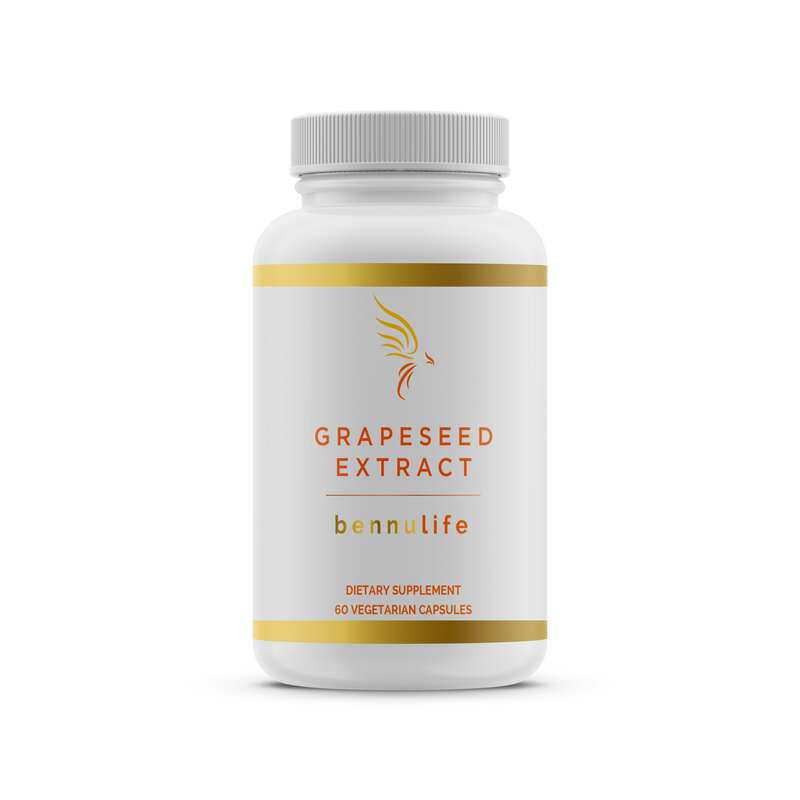 Grape Seed Extract is packed with powerful antioxidant support and free radical promoting ingredients that help your bodies natural improvement of damaged cells throughout the body. It is derived from grape skin and seed extracts and contains protective polyphenols and anthocyanins shown to be beneficial for many aspects of health, including support for blood vessels, brain, and skin. 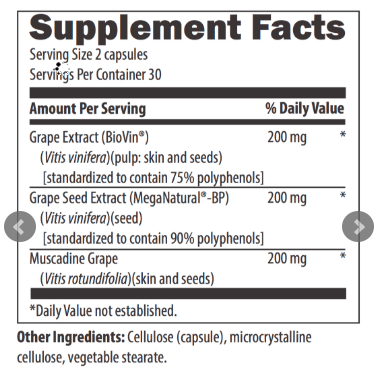 This formula has a unique combination of whole grape extract (similar to a non-alcoholic wine extract), grape skin powder and a special grape seed extract; all included to help provide the vast array of benefits seen in studies on various grape or wine extracts. 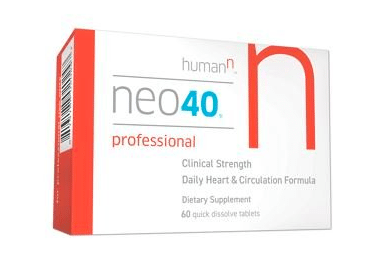 Grape seed extract may help poor circulation and high cholesterol, and can help reduce swelling caused by injury. Made with non-GMO ingredients. 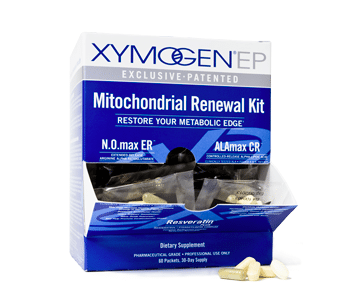 Product is free of gluten, dairy, soy, corn, nuts and artificial sweeteners.